We are pleased to welcome you in our showroom in Glostrup Denmark. 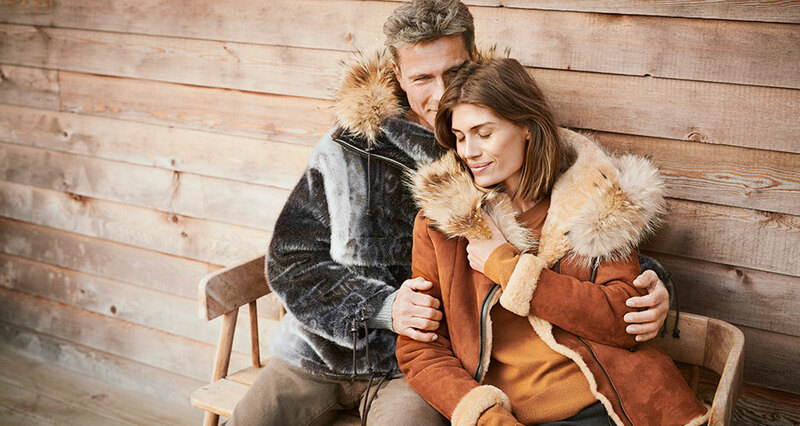 In the showroom you will find all our furs, bags and accessories and you will be informed about the different types of sealskin. Our showroom is open Monday - Thursday from 9am to 4pm. Friday from 9am to 3pm or by appointment. You can also book a private stylist if you need help with fitting or chooings the right fur. The appointment can be booked by our stylist Jacqueline Negosanti by phone +45 2939 6292 or by email info@great-greenland.gl.